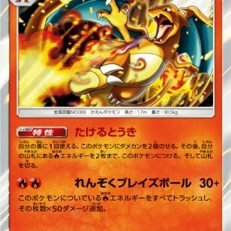 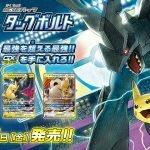 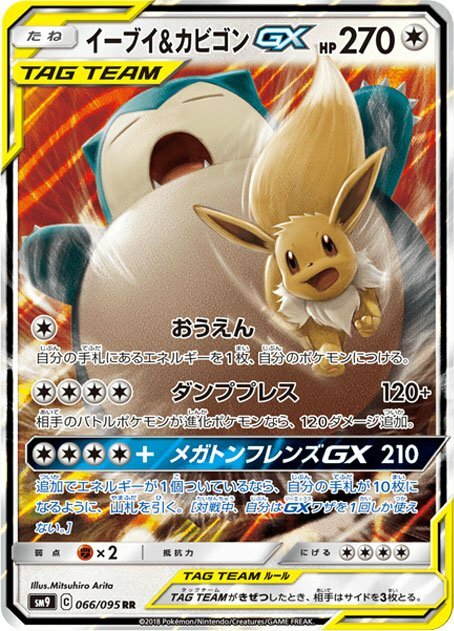 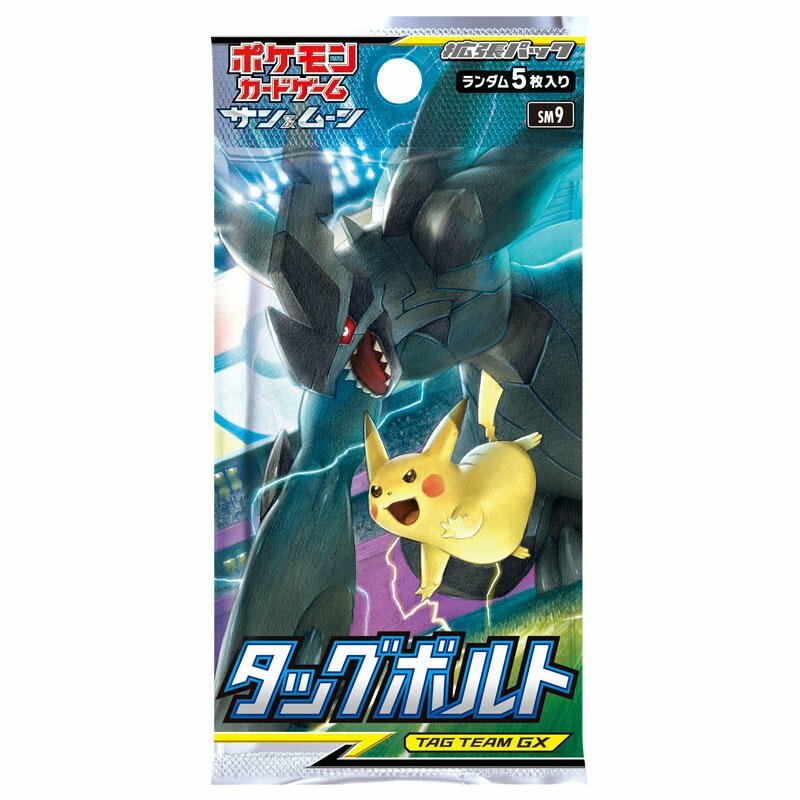 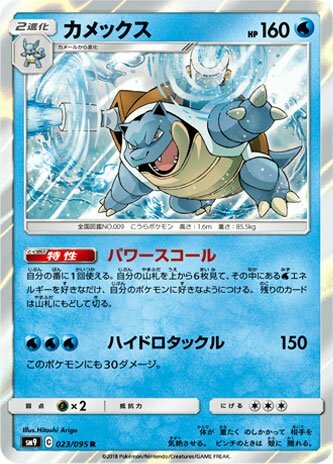 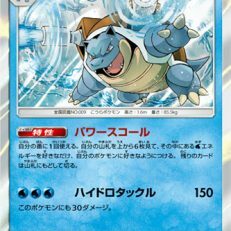 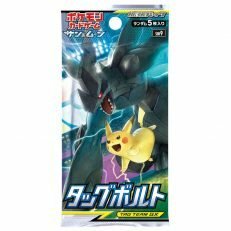 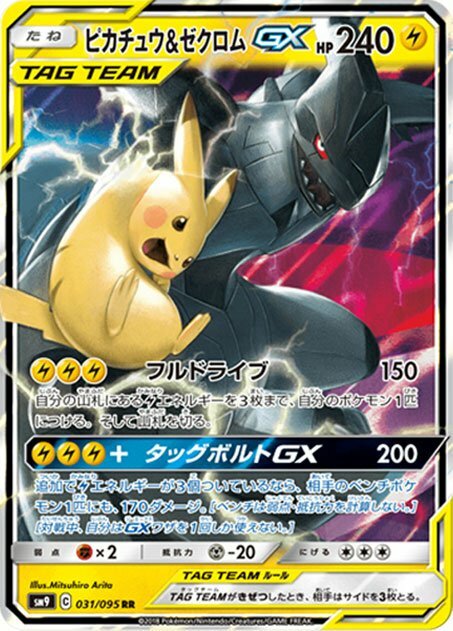 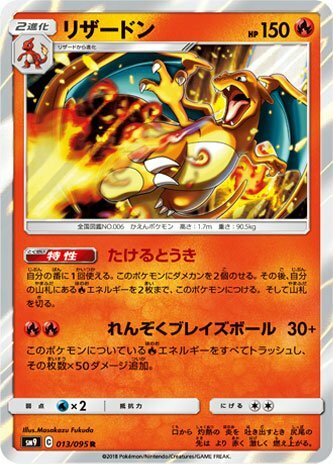 Pokemon “Tag Bolt” is new Japanese set which will be released on Dec 7th 2018. 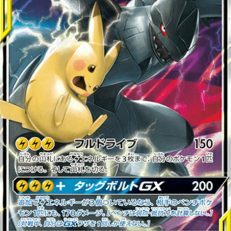 For a first time this set will feature new cards: Tag Team-GX. 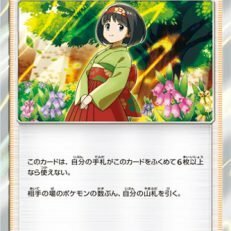 Japanese set include 95+ cards. 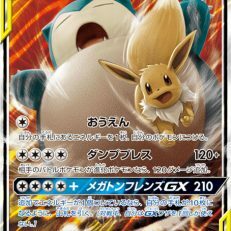 But there is English version of this set under name “Team UP” with a release date in February 2019. 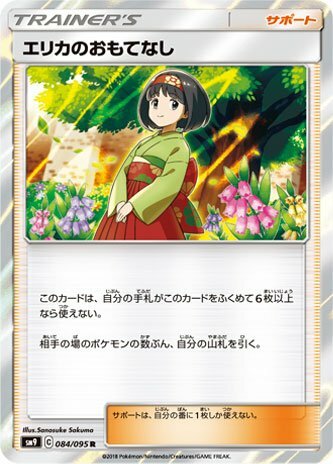 One difference between English and Japanese set is amount of cards – 181+ cards in English edition.